Selling on Quality, Not on Price » HHP Associates, Inc.
SOQNOP is HHP Associates, Inc.’s philosophy of doing business. 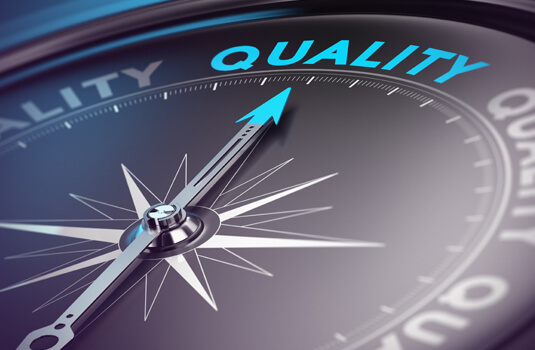 SOQNOP stands for the quality of the service that HHP avails. SOQNOP stands for our ability to honor commitments. SOQNOP stands for our ability to do consultive selling. SOQNOP sellings reflect our successful past and promising future. SOQNOP doesn’t mean the lowest price, but rather the greatest value.